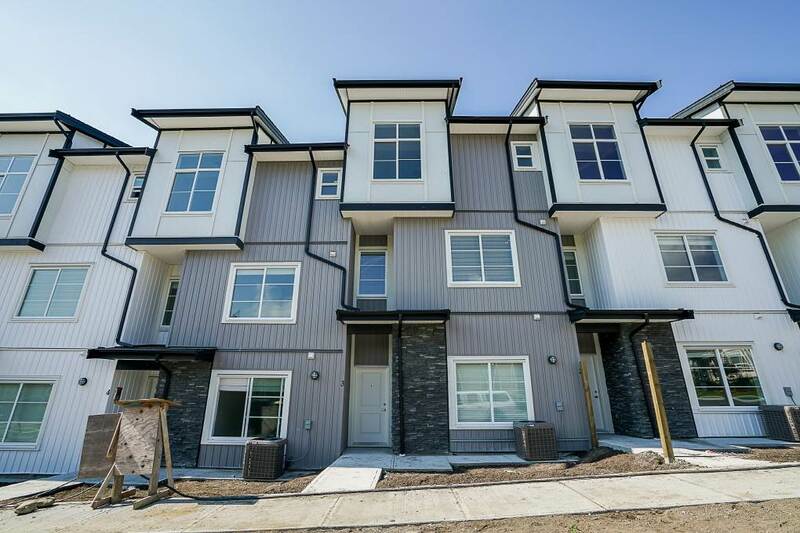 Panorama Mews features 80 executive Town homes located in the desirable Panorama Ridge Neighbourhood. All homes have a side-by-side double garage, central air conditioning, natural gas heat, and also include a gas hookup for a stove & BBQ. All homes have 4 good sized bedrooms with 2 Master Bedrooms 3.5 bathrooms. OPEN HOUSE FEBRUARY 16 & 17, 2019 FROM 2:00 TO 4:00 PM.